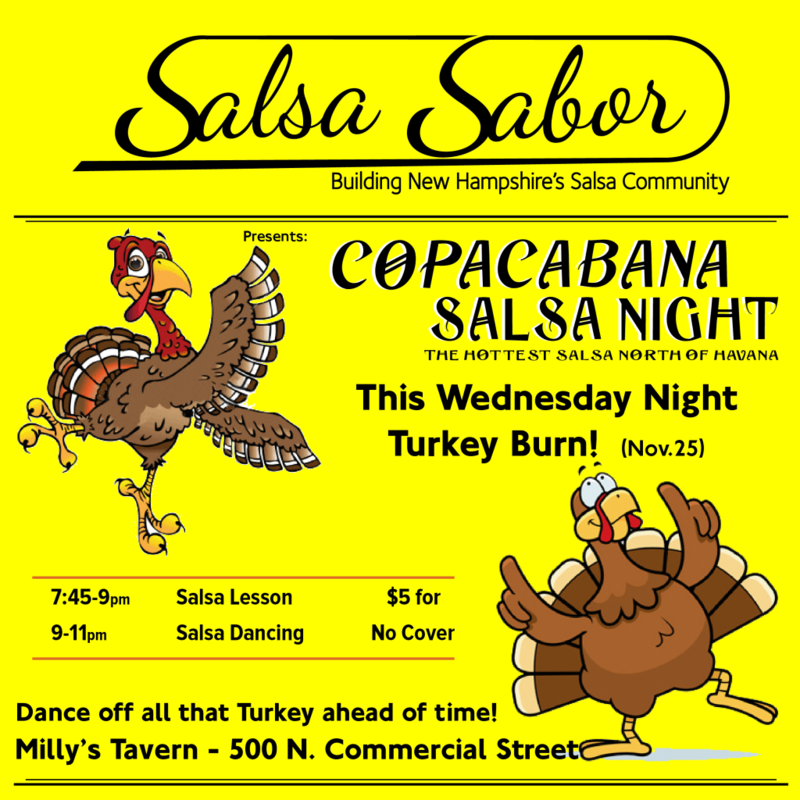 This Wednesday, Turkey Burn at Copacabana Salsa Night! Yes we are dancing this week, the Wednesday before Thanksgiving! The Salsa will be hot, the Bachata will be sensual and the ChaCha will have groove. Come burn off all the calories from your Thanksgiving feasting early, dance the night away at Copacabana Salsa Night. 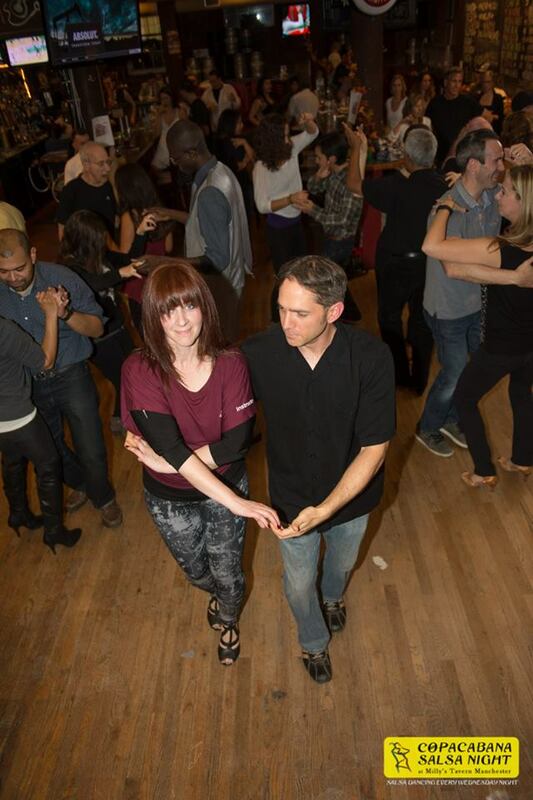 Lessons from 7:45-9pm, social dancing 9-11pm. As always a friendly welcoming community. No experiences is needed, no partner necessary. Come have fun, meet new people, and then tell all your friends so they come too! Salsa Sabor’s goal is to share Salsa with as many people as we can as we build New Hampshires Salsa Community. After Copacabana Salsa Night, we are heading down to Mill City Mambo’s 5th year anniversary party at La Pradera 1717 Middlesex St Lowell, MA 01851 for more dancing. Performances, and fun till the wee hours of the morning. It’s certain to be epic night of dancing. Get your hand stamped at Copacabana Salsa Night for a discount on the cover charge at Mill City Mambo’s Anniversary Party. We are getting a lot of questions on this, so here’s the official answer. 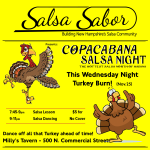 YES, there will be Copacabana Salsa Night next Wednesday on Thanksgiving Eve (11/25/15). Plan to come out, dance off some calories before the day of feasting! Food Drive Tonight at Copacabana Salsa Night! Don’t forget to bring your donations with you tonight when you come to have fun dancing. We are accepting non perishable food items, as well as monetary donations this year in response to last years feedback. In addition all of tonight’s lesson fees for the night will be donated to the New Hampshire Food Bank. Come dance tonight! Bring all your friends for the lesson to introduce them to salsa while help a local community organization that helps feed the hungry in New Hampshire! Salsa lessons, 7:45-9pm for just $5. Beginners very welcome! No experience necessary. No partner required. 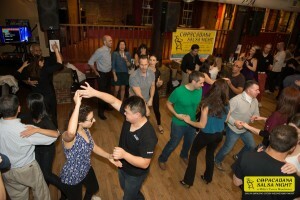 Social dancing from 9-11pm, as always never a cover charge at Copacabana Salsa Night. Copacabana Salsa Night is held at Milly’s Tavern 500 N Commercial St. Manchester, NH. Copacabana Salsa Night it put on by Salsa Sabor, a group of salsa addicts who’s sole purpose is to grow New Hampshire’s Salsa community. We organize and promote local latin dance events, run Copacabana Salsa Night, and share dance with New Hampshire’s Residents. This Wednesday Night is our Annual Food Drive Night at Copacabana Salsa Night (7:45-11pm). In addition to helping those in need, we will have a performance for this special night by Maine’s UV Latin Dance Team. Come out, dance the night away for a good cause, enjoy their performance, and have a fun time! 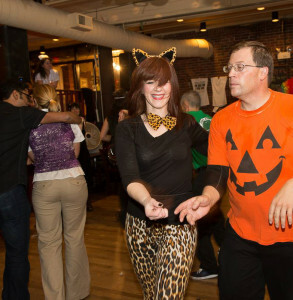 All food donations, cash donations, and lesson fees from this special night at Copacabana Salsa Night will go to the New Hampshire Food Bank in Manchester. 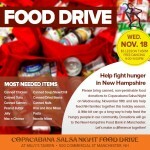 Please bring canned and non-perishable food donations to Copacabana Salsa Night on Wednesday Nov 18th. A little bit can go a long way to help those in need; please be generous in your support of this special event. Our community has grown a lot since last year’s food drive. We would love to see our donation to the New Hampshire Food Bank grow as well. Please help us out and spread the word. Bring lots of people to class this week, introduce them to salsa, and know you are also helping a great community organization. 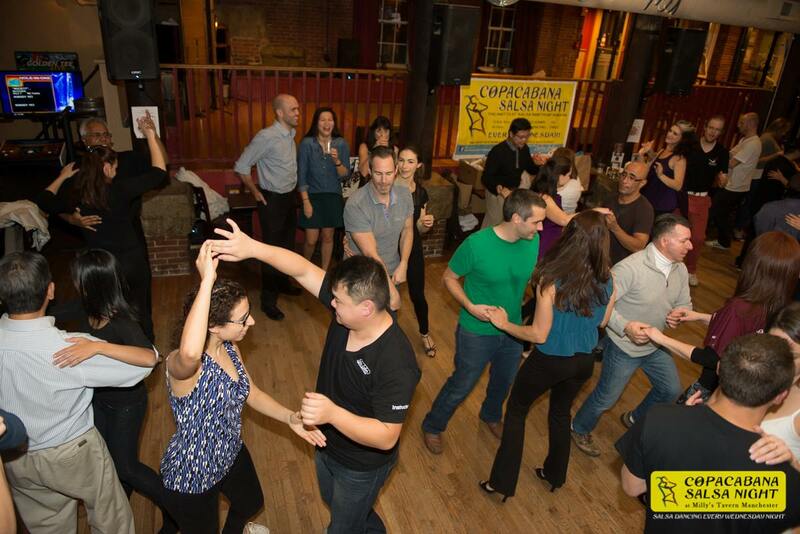 Just like every week at Copacabana Salsa Night, we will all have the most fun dancing to Salsa, Bachata, and Cha Cha Cha. 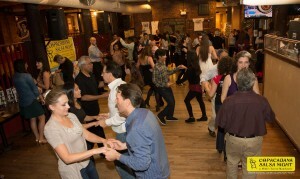 Weekly Salsa Lessons are from 7:45-9pm, for just $5. Social dancing from 9-11pm with no cover charge. That means the dancing is, as always, free at Copacabana Salsa Night. Consider that a night of dancing in Boston or other area typically has cover charges upwards of $15. Please be generous in your support of this once a year event and our larger community. Let’s all come together and make a difference in our community this month. 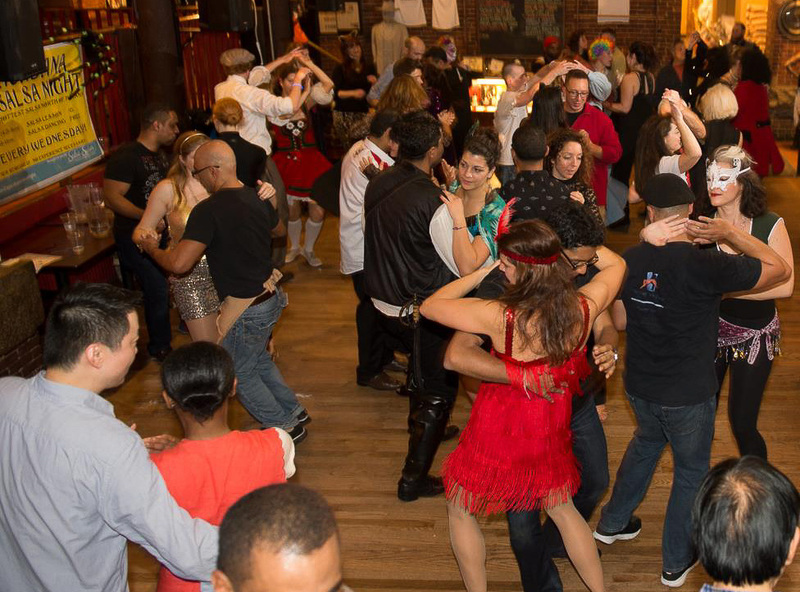 November 18th, 2015 is Copacabana Salsa Night’s Annual Food Drive. 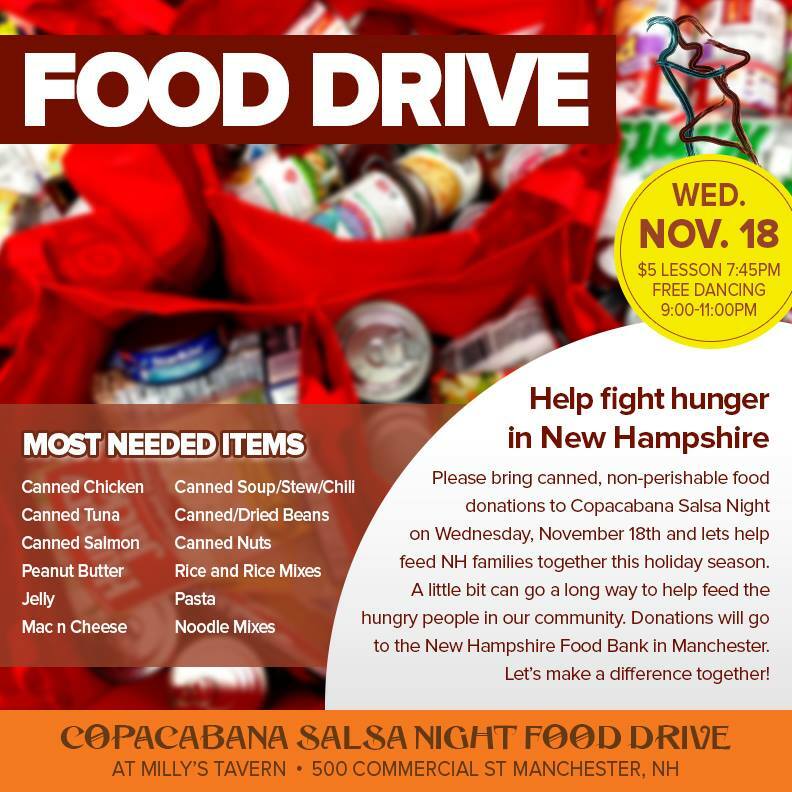 All food donations, cash donations, and lesson fees from this special night at Copacabana Salsa Night will go to the New Hampshire Food Bank in Manchester. Please bring canned and non-perishable food donations to Copacabana Salsa Night on Wednesday Nov 18th. A little bit can go a long way to help those in need; please be generous in your support of this special event. O ur community has grown a lot since last year’s food drive. We would love to see our donation to the New Hampshire Food Bank grow as well. Please help us out and spread the word. Bring lots of people to class this week, introduce them to salsa, and know you are also helping a great community organization. Just like every week at Copacabana Salsa Night, we will all have the most fun dancing to Salsa, Bachata, and Cha Cha Cha. Weekly Salsa Lessons are from 7:45-9pm, for just $5. Social dancing from 9-11pm with no cover charge. That means the dancing is, as always, free at Copacabana Salsa Night. Consider that a night of dancing in Boston or other area typically has cover charges upwards of $15. Please be generous in your support of this once a year event and our larger community. 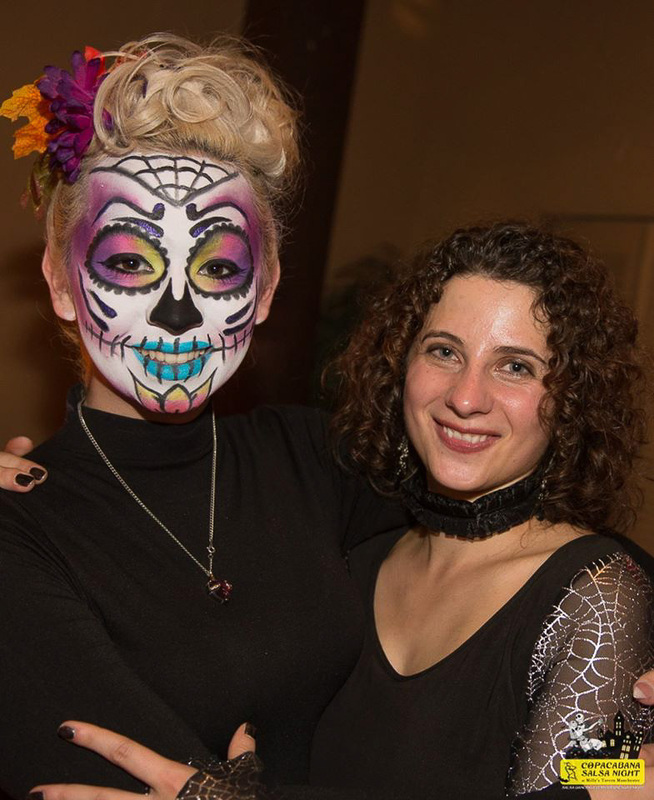 2nd Annual Copacabana Salsa Night Halloween Ball a Huge Success! 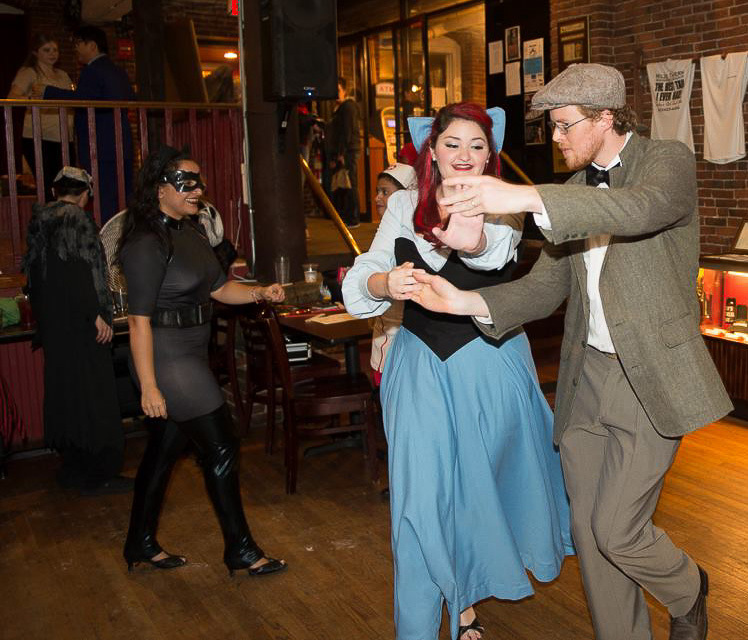 Thank you to everyone who came out and had fun with us this past Wednesday at the Halloween Ball. 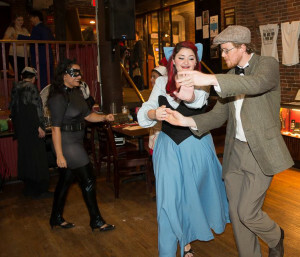 We loved all the costumes and fun dancing at our night! 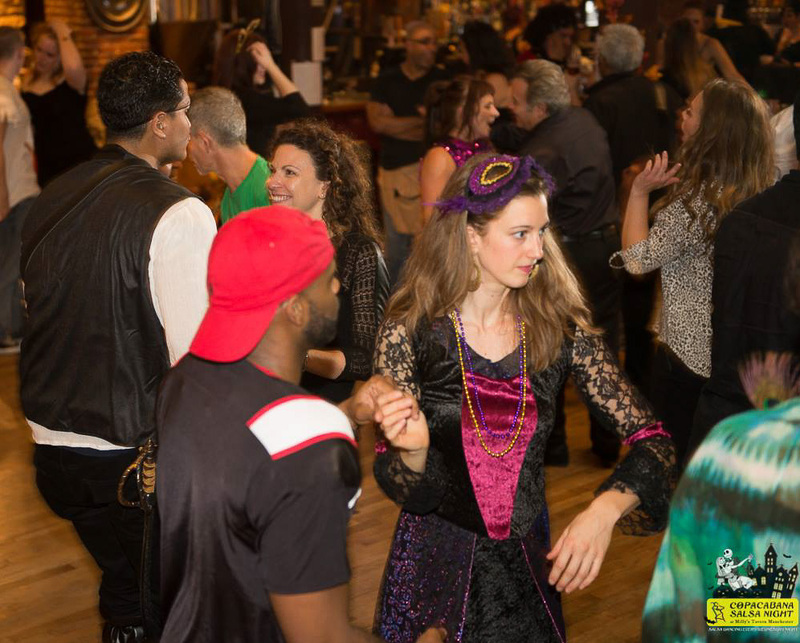 Boston Salsa Central hosts up to date information on club nights, Monthly Socials, Special events (like the Boston Salsa Festival, Brazilian Festival, etc), and Boston area instructors. Check it out if you need more Salsa in your life!